Cherríe Moraga's New Memoir 'Native Country of the Heart' Since the 1980s, Cherríe Moraga has been a queer feminist Chicana icon, alongside thinkers like Audre Lorde and Gloria Anzaldúa. Her newest work is a memoir: "Native Country Of The Heart." It centers on her close relationship with her mother who died in 2005 after suffering for many years from Alzheimer's disease. Maria Hinojosa and Cherríe Moraga discuss the struggles of watching a parent grapple with losing their memory, how ideas about gender get passed down, and the future of feminism. Cherríe Moraga's New Memoir "Native Country of the Heart"
Since the 1980s, Cherríe Moraga has been a queer feminist Chicana icon, alongside thinkers like Audre Lorde and Gloria Anzaldúa. Her newest work is a memoir: "Native Country Of The Heart." It centers on her close relationship with her mother who died in 2005 after suffering for many years from Alzheimer's disease. 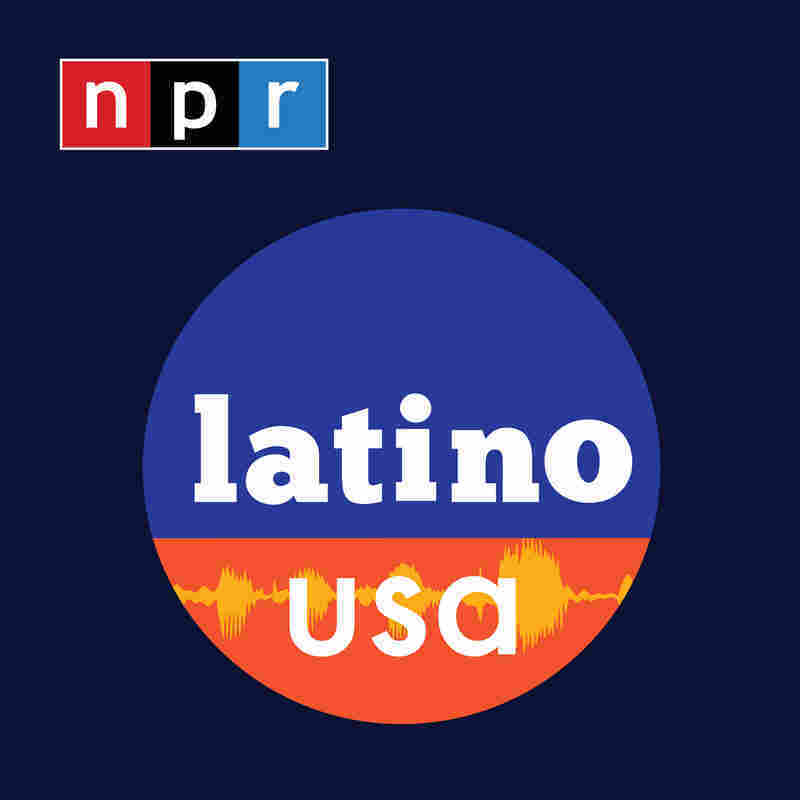 Maria Hinojosa and Cherríe Moraga discuss the struggles of watching a parent grapple with losing their memory, how ideas about gender get passed down, and the future of feminism.